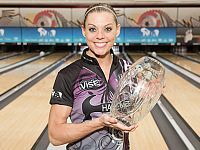 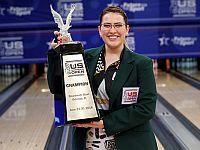 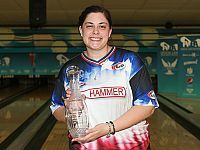 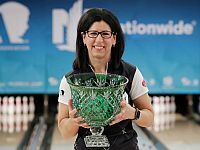 The 2018 Professional Women’s Bowling Association Tour, which was re-launched in 2015 after nearly a dozen years, featured 10 regular-season events and four “majors”. 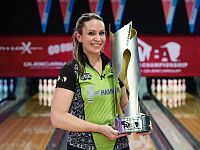 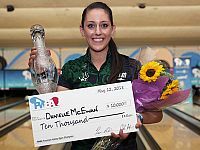 The 2018 PWBA Tour kicked off in April with the PWBA Las Vegas Open and concluded with back-to-back “majors”, the QubicaAMF PWBA Players Championship in August and the PWBA Tour Championship in September. 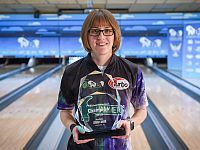 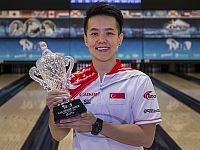 The stepladder finals of the first six standard events of the 2018 season were covered on the PBA’s Xtra Frame live streaming service. 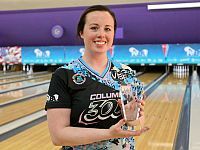 The finals of the four majors (USBC Queens, U.S. Open, Players Championship and Tour Championship) and the three elite events were broadcast live on CBS Sports Network. 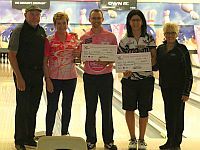 Champions: EJ Tackett of Huntington, Ind., and Liz Johnson of Palatine, Ill.